* A cookie is a small file that a website transfers to your computer to allow your browser to remember information about your last session on that website. Your computer only shares information in the cookie with the specific website that provided it, and no other website can request that information. The Thinking Cap website also uses third-party analytics services (like Google Analytics) to gather this information for analysis. 6. The Universal Resource Locators (URLs) of the pages you visit on our website. 8. The URL of site you came from, if you clicked a link there that brought you to our website. *Cookies may contain IDs, typically random strings of numbers and letters, that are unique to your browser. This helps us recognize your browser when you visit our website again. direct you to the most relevant localized web page (based on geographic IP address). The data we collect can also be used for marketing purposes. Information about the pages you have visited or the products you bought in the past helps us market more relevant services to you in the future. We also work with Google Adwords to provide targeted advertising to our customers. In practice, this means that when you visit our site or click an advertisement for Thinking Cap products or services, your activity may be tracked through cookies. Thinking Cap takes your security very seriously. We take many precautions to ensure that the information we collect is secure and inaccessible by anyone outside of our organization. 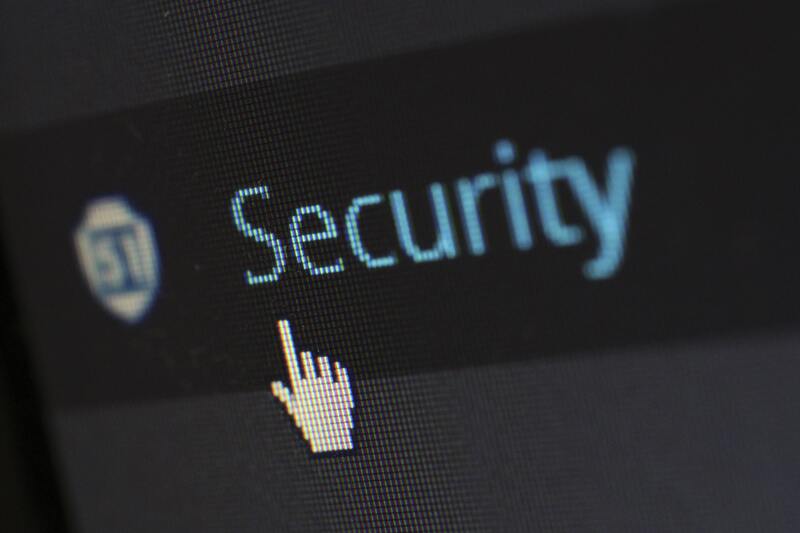 These precautions include advanced access controls to limit access to that information to only internal personnel who require access to that information. We also use numerous security technologies to protect all data stored on our servers and related systems. Our security measures are regularly upgraded and tested to ensure they are effective. (1) Use internal access controls so only limited personnel have access to your information. (2) Anyone with access to user information is trained on all relevant security and compliance policies. (3) Servers that store visitor information are regularly backed up to protect against loss. (4) All information is secured through modern security technologies like secure socket layer (SSL), encryption, firewalls, and secure passwords. You can discontinue cookie-based data collection at any time, by adjusting your browser settings. Do note that some features of our website rely on cookies to function. There are many sites, such as aboutcookies.org, that give advice related to cookie settings and how to change them. *Please note that these opt-out mechanisms work by placing a cookie on your browser. Therefore, your browser must be configured to accept cookies for your preference to take effect. If you delete your cookies or switch to a different web browser, you will need to set your preferences again. We’re a community of passionate, purpose-led people and our goal is to revolutionize the Learning Management and Authoring industry. Our Thinking Cap LMS is flexible, totally customizable, and completely trackable every step of the way.